Work and personal emails can finally co-exist on Gmail: Google has finally rolled out its much anticipated multiple account sign-in feature for Gmail via mobile browser. They've also released two other features for good measure. 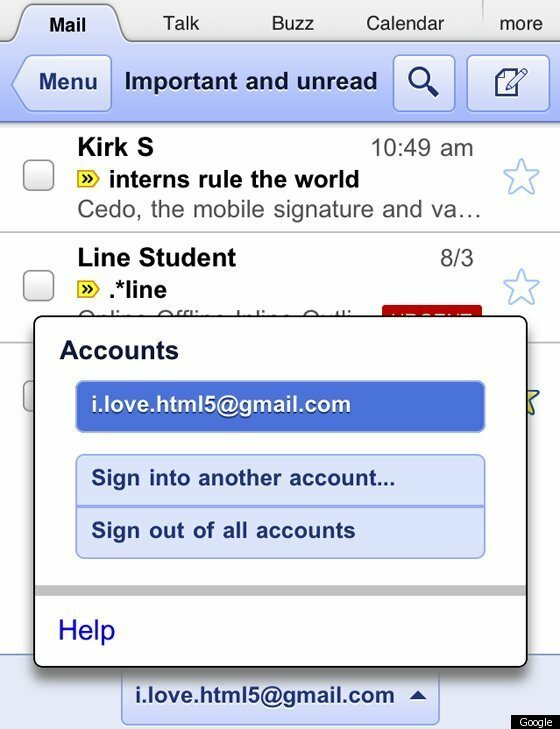 These new features were official announced on Gmail blog. 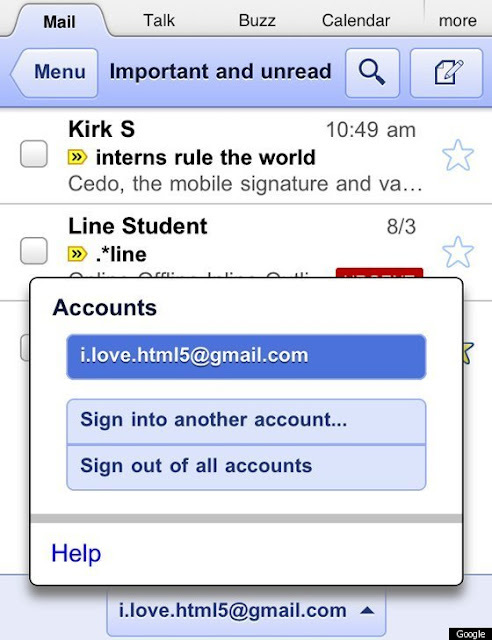 Mobile Software Engineer Dominic Leung trumpeted the new feature as being "just like on your desktop," and from the looks of it, multiple sign-in for mobile will work exactly the same: Users will click on their usernames at the bottom of their Gmail inboxes and have the option to log in to different Gmail accounts from their mobile browser. 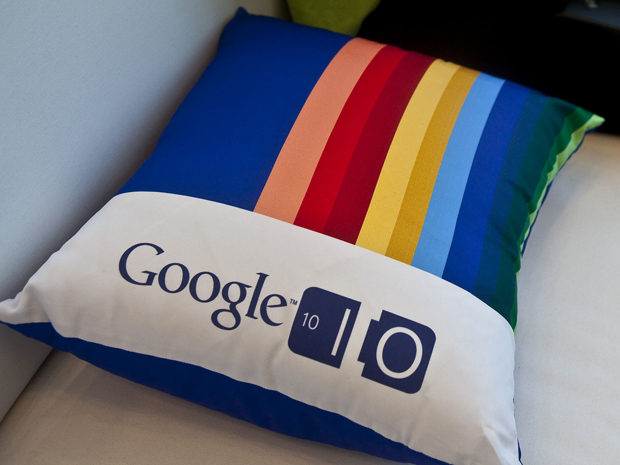 Google has been making news on the mobile front this week. It announced several new features including Video Hangouts for mobile on the Google+ app, and it also pushed through the official rollout of Google Wallet. 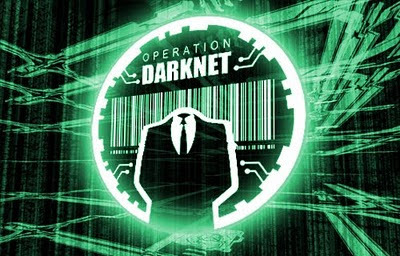 GWallet is a mobile payment system that uses NFC technology, allowing owners to tap-and-pay for things using credit cards synced onto their cell phones. Though Google Wallet has caused some privacy and safety concerns, early reviews are generally positive. finally got what i'd been waiting for. Google has been making changes lately, and these changes are awesome. Thank you for the update. 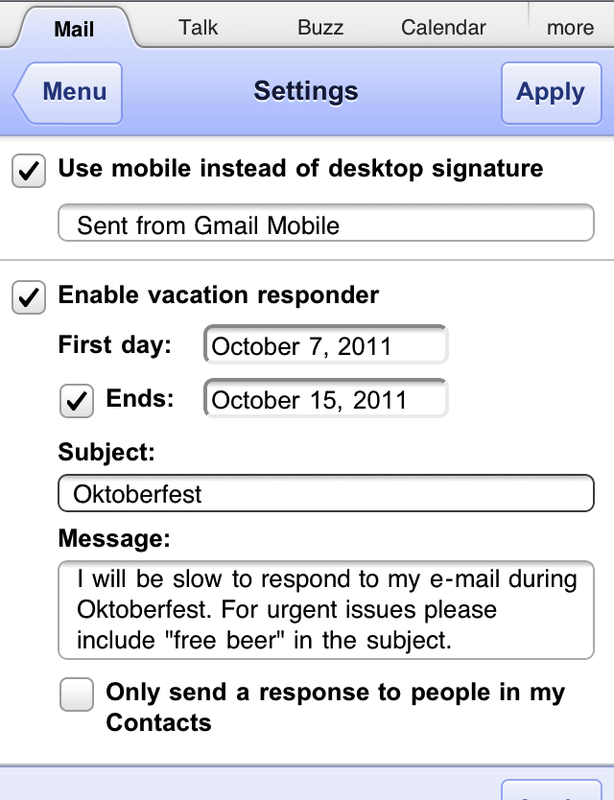 Gmail is one of the best e-mail service around the globe.